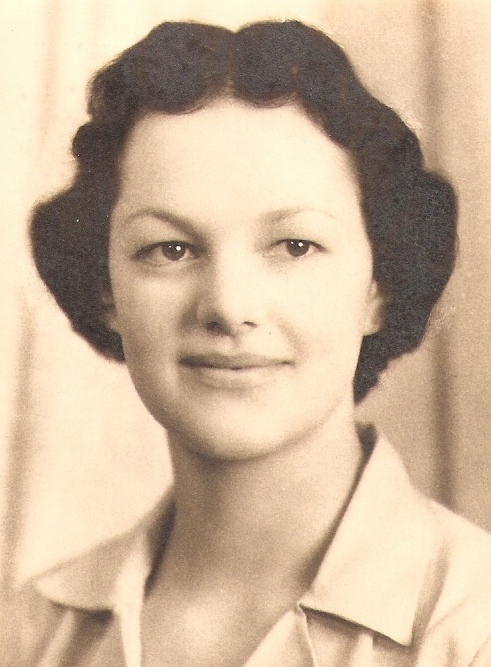 Eleven years ago today my mother died. I was with her. Many medical people were also, trying to force tubes down her throat to prolong her life. The desk attendant had Therese on the phone trying to determine if those were her wishes, as she had gone in for an outpatient procedure days before to have a hernia repair that turned into pneumonia, and the DNR papers that normally accompanied her were no where to be found. I had gotten home from work that day and listened to a voice message from T and grabbed clothes and Paddy and left for Maryland immediately. We went straight to the hospital and, Mom said that now that La Verne was here, Cheryl and Therese could leave. In retrospect, it reminded me of Jesus in the Temple, her dismissing of them, because she had to be about her Father's business. She knew that when it came to letting go, as I had with Howard, I would be able to cry, pray and send her to heaven, to join my dad. During the night, her breathing changed, slower, long gaps, very dry throat, all the indicators that I had known from working in hospice, that signaled the end was near. To be sure, I asked if she wanted some water? "Just wet my tongue." "What if we pray, Mom?" Nodding. I'm not sure what my words were, asking for strength to heal, something like that. "Pray the other way." Those were my marching orders. I then asked my father to welcome my mother into paradise. I kissed her good-bye, soon knowing that it would be the last time she knew it was me. I told her I was sorry for all the times I failed her, and that I loved her as did all her children. She was leaving. Her demeanor changed-more peaceful-no struggling to breathe. Content. She was finished with her labor and soon she would see the fruits of it. The fact that Mom died on St. Nicholas Day is no small thing. A favorite family tradition was leaving our shoes out the night before to see what St. Nick would bring. And, they were polished. To this day, it is probably the only day I polish my shoes. You are still the voice in my head when it comes to frugal or practical or traditional matters. I miss you. I love you.